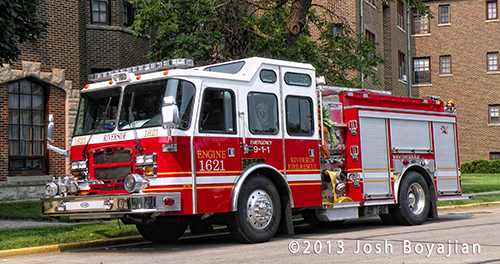 Engine 32 was oos for a while. 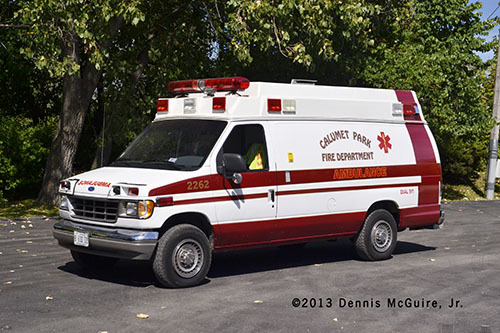 It was sent out for body repairs. 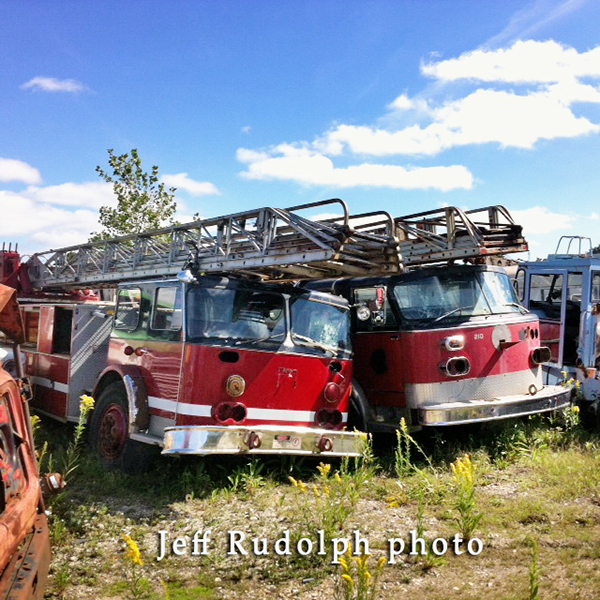 This includes a new bumper. 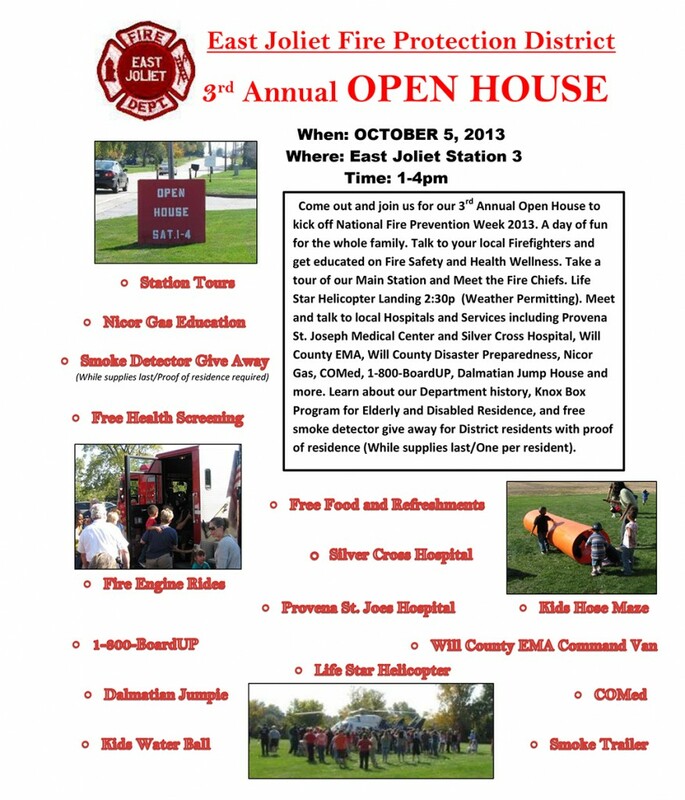 The East Joliet Fire Protection District is having their annual open house this coming Saturday. 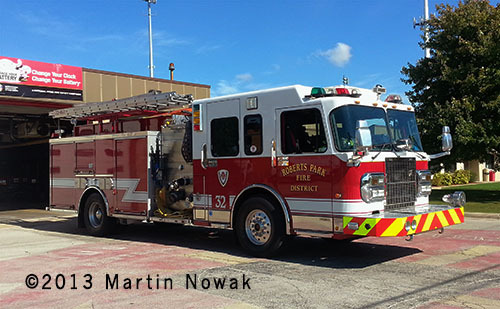 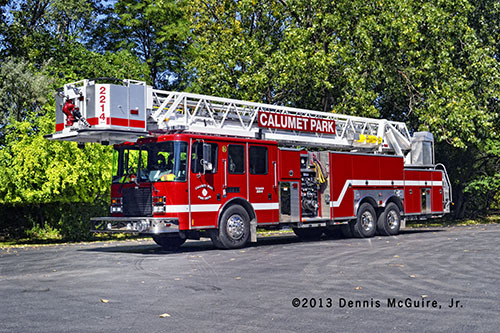 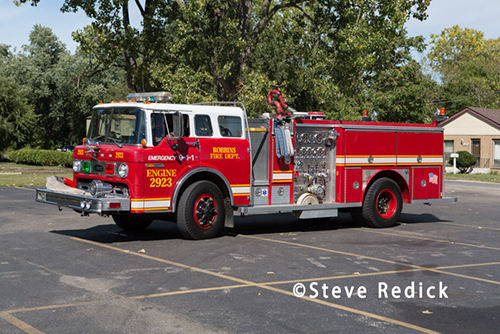 Dennis McGuire, Jr. submitted images of the Calumet Park apparatus which will be added to the site in the near future. 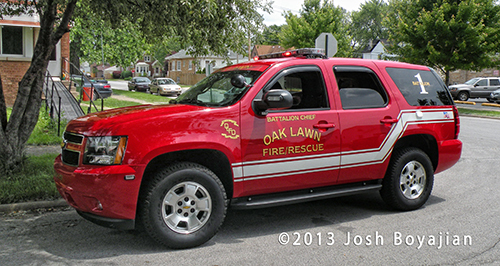 1 Full Time Fire Chief. 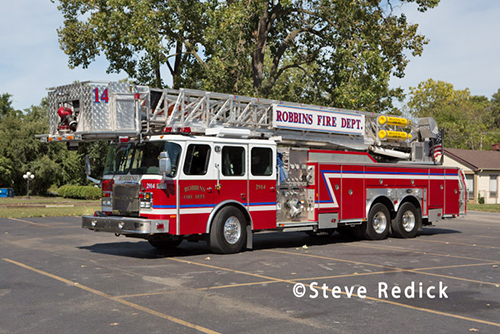 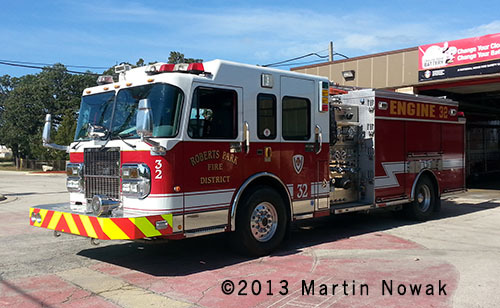 More images from Steve Redick, showcasing apparatus from the Robbins Fire Department. 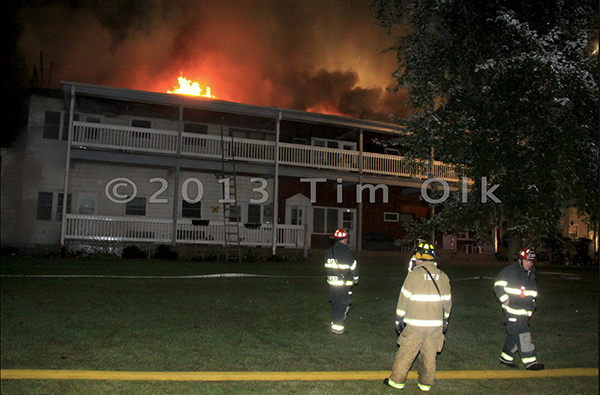 Salem Fire Protection District 5-Alarm fire with an interdivisional Box Alarm at 9730 276th Ave in Camp Lake. 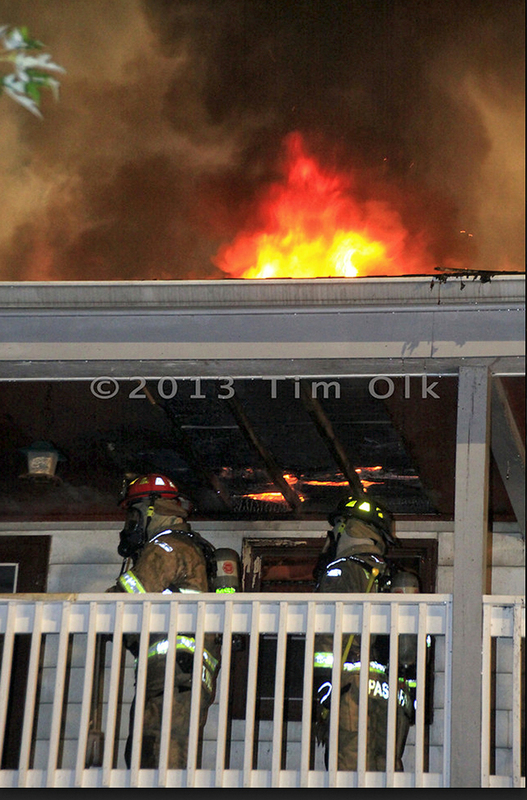 Two-story apartment building 100×75. 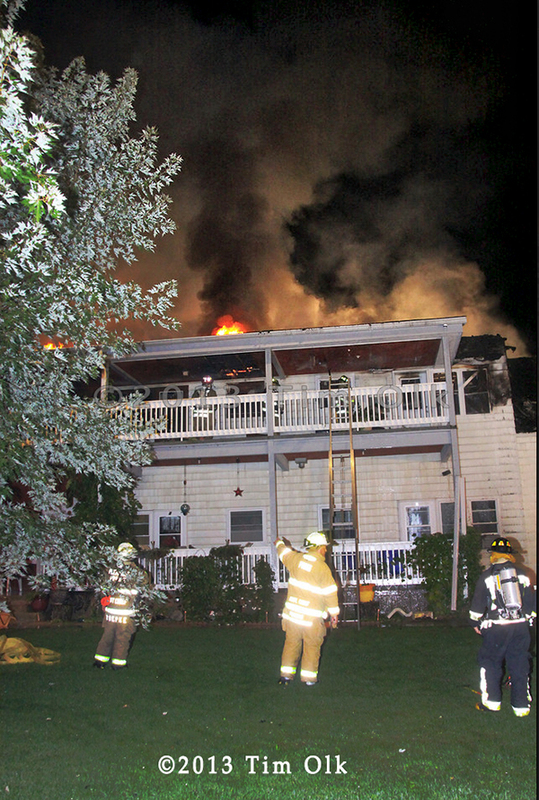 The fire was reported around 4 a.m. Friday. 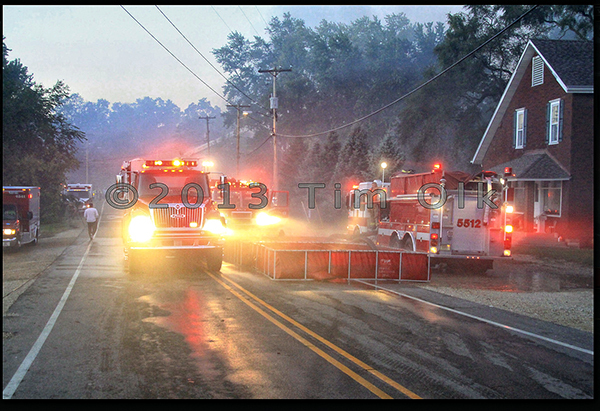 Tim has a gallery with more images HERE. 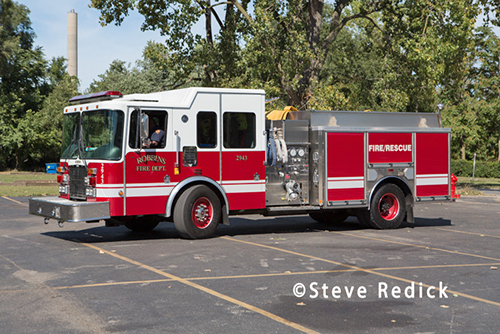 The Herald-News has an article about the passing of Chief Larry Walsh. 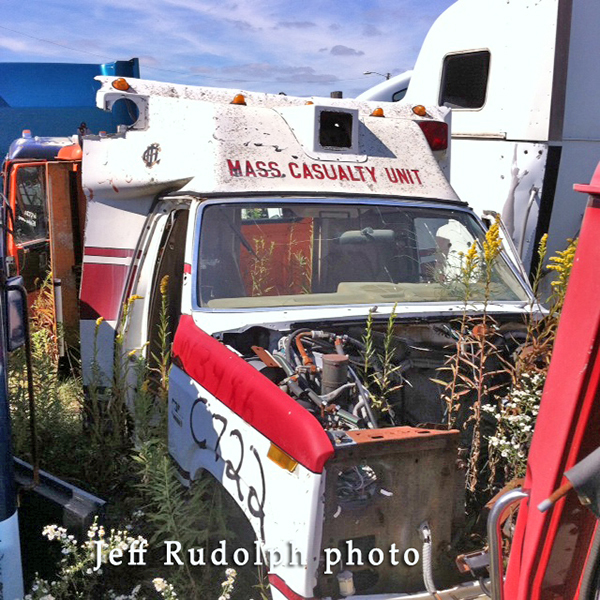 Retired Fire Chief Larry M. Walsh died in hospice Wednesday at age 77. 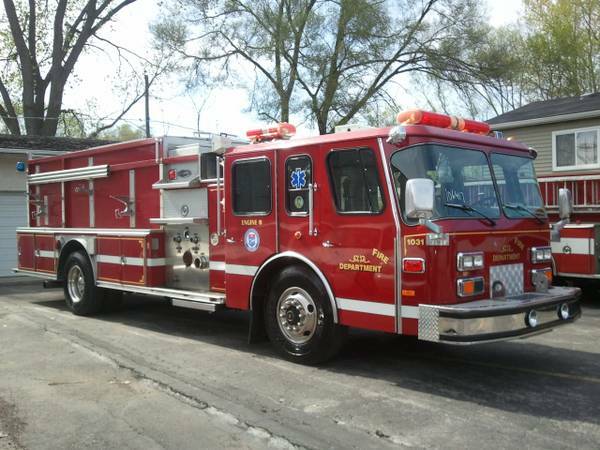 Walsh was a 30-year veteran of the Joliet Fire Department who served as chief from 1991 to 1998. 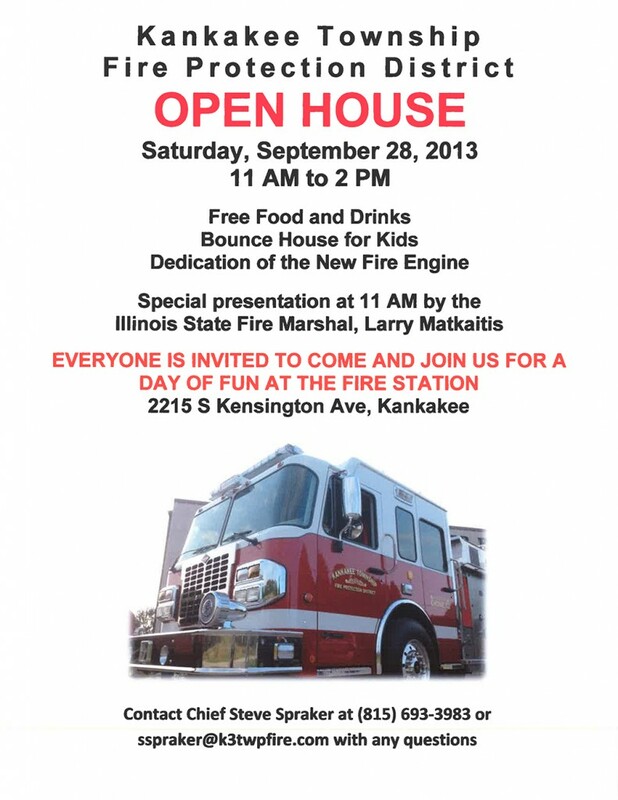 He also started the fire science program at Joliet Junior College. 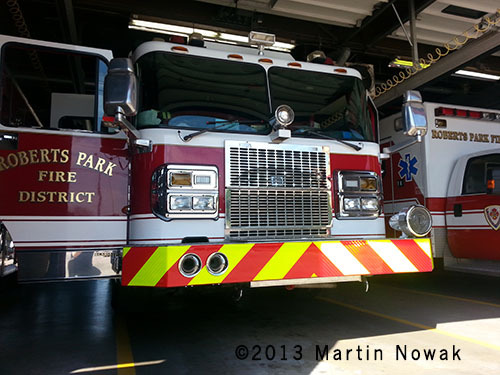 “He was so dedicated to the fire service and the city. 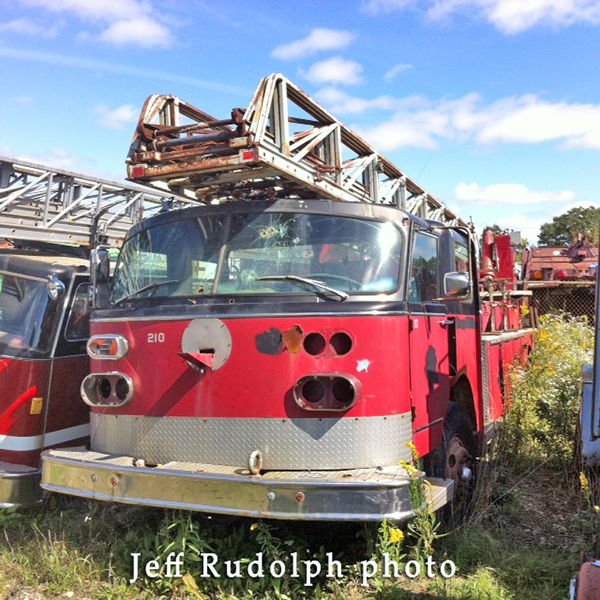 He was so proud to be the fire chief,” Deputy Fire Chief Ray Randich said Thursday. 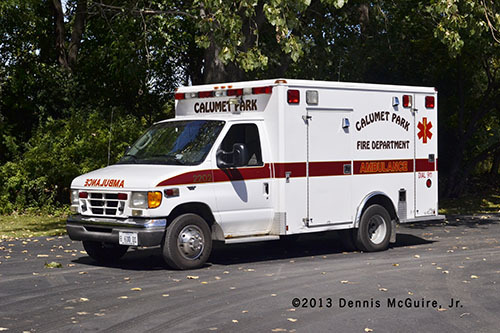 “Anyone working on the department was one of ‘his guys.’ He and his wife (Arlene) considered it the chief’s duty to know all of us, and we knew he’d take care of us,” Randich said. 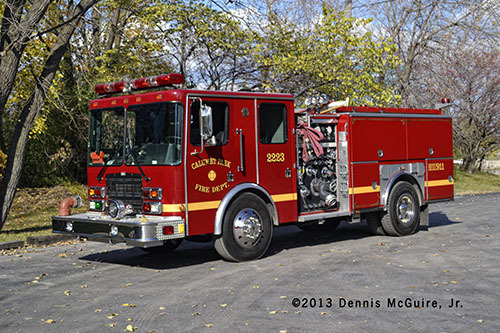 Visitation will be from 1 to 8 p.m. Sunday at Fred C. Dames Funeral Home, 3200 Black Road, Joliet. 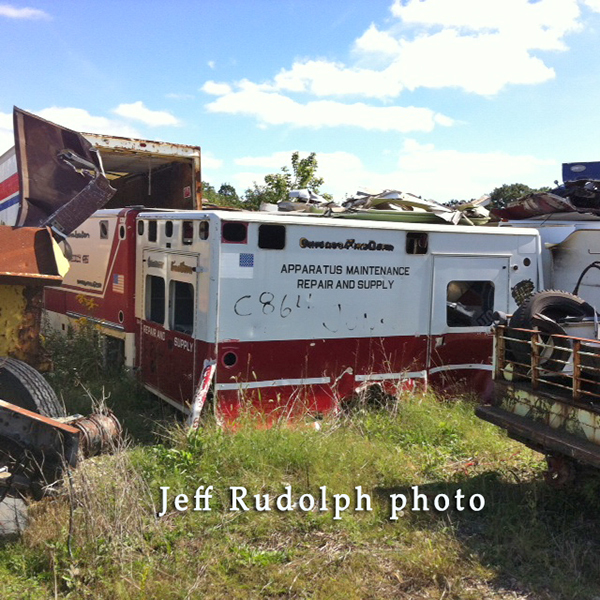 A funeral will be held at 11 a.m. Monday followed by a private burial. 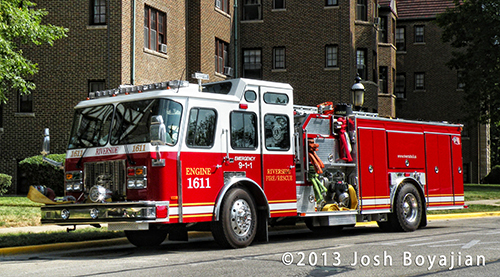 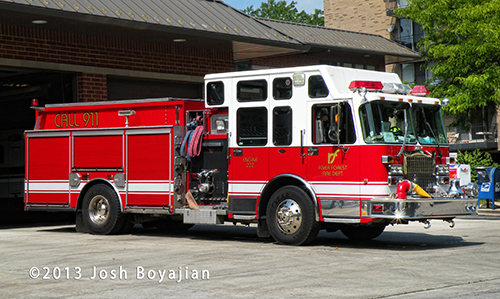 Josh Boyajian submitted several images of apparatus that he recently photographed.